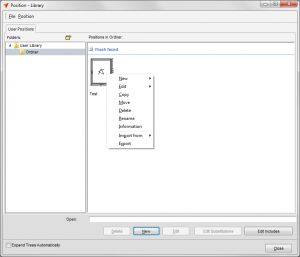 With the position library you are able to create position templates. 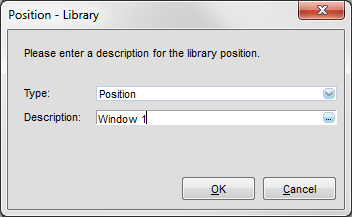 You find the position library in the file menu under “Programs”. 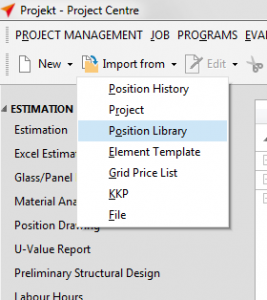 You may enter own positions and add new templates under the tabsheet “User Position”. Several profile suppliers deliver system positions. These will be displayed under “System Positions”. The program dialogue is build up in two areas. On the left you see the directory structure. This is convenient, if you create many templates. 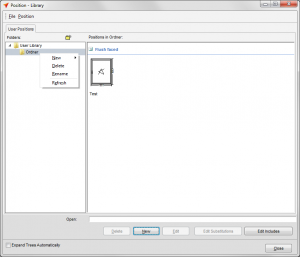 Make a right click in this area and a context menu appears. 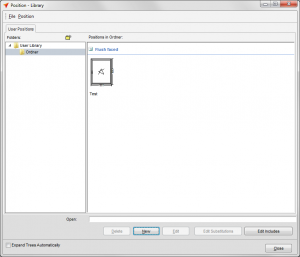 Here you may create new directories, rename and delete them. 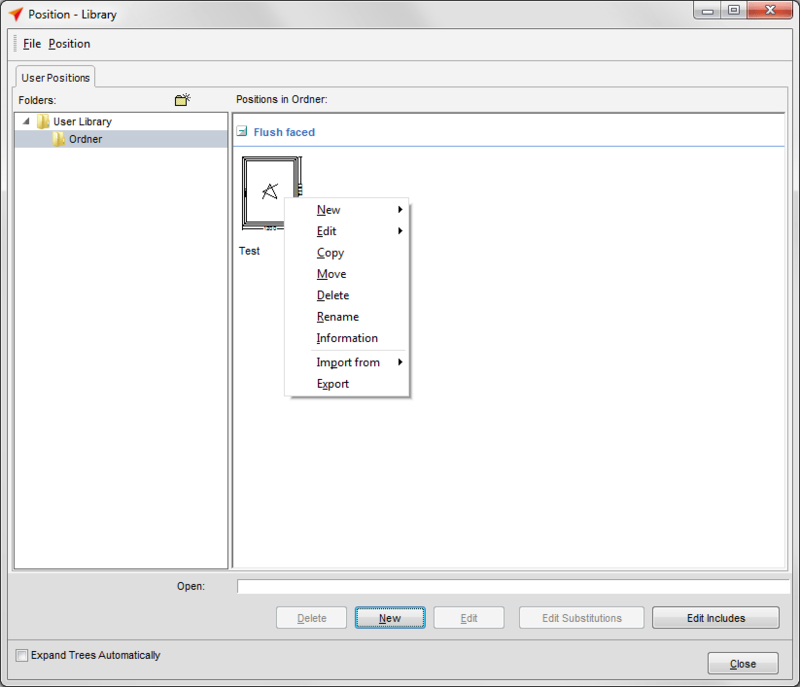 On the right you see all positions of the selected directory. Here you may create new positions, edit, copy and delete them. 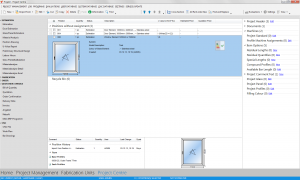 You can also import positions from files, projects and directories. 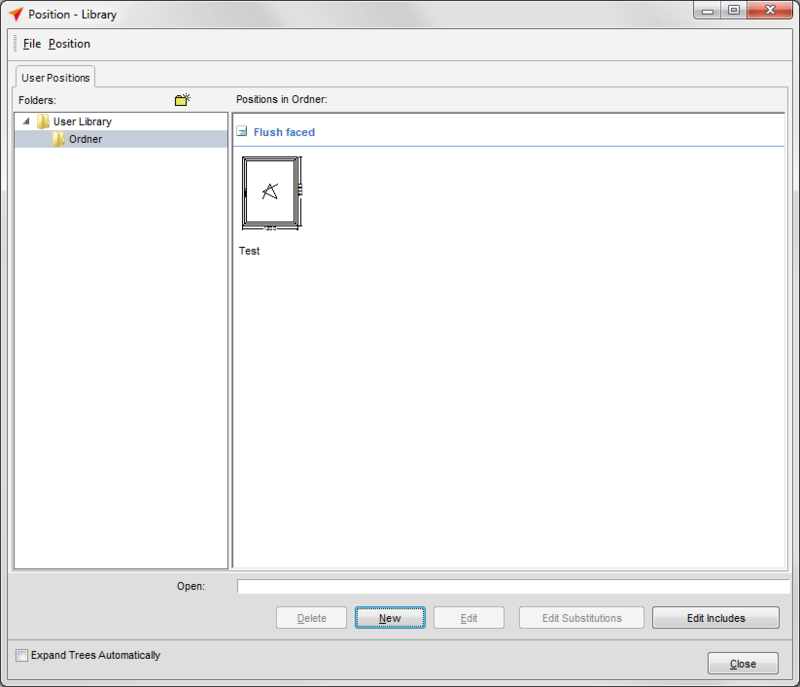 To create a new position, click in the position library on the button “New”. Enter the type of the position and description and click the button “OK”. After you confirmed this, the input of elements opens and you can enter a position like usual. The number of width and height fields is in the positions library limited to 4. Click in the Project Centre on the filemenu “Project” and select under “Import from” the option “Position Library”. Select a position from the list and click the button “OK”. 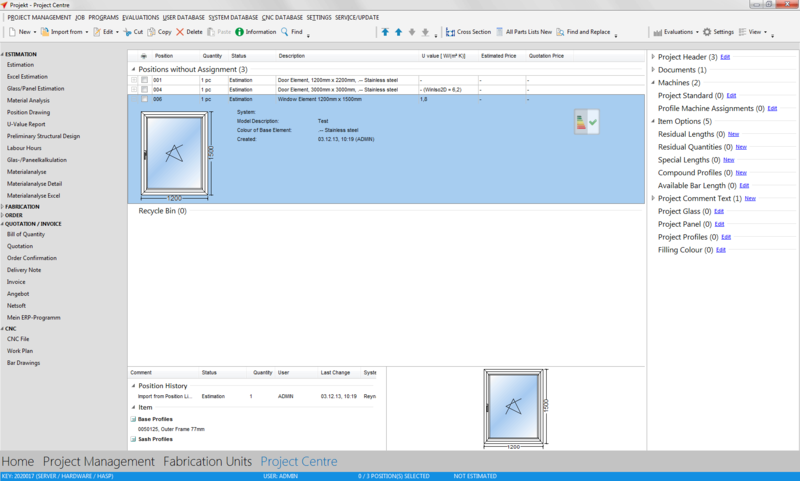 In the following window you may modify the dimensions of the position. You can also determine new colours and glazing beads. Click on the button “OK”. 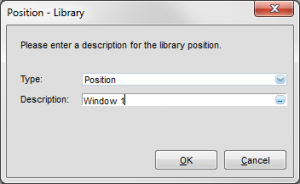 You get back in the Project Centre and the position from the library is listet in the poition selection.